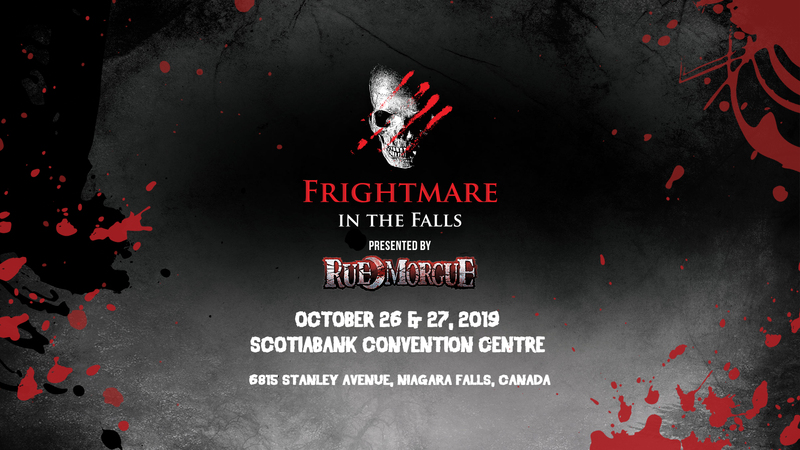 Join us at Frightmare in the Falls for two days of the most intimate and interactive Horror Festival in North America at the Scotiabank Convention Centre in majestic Niagara Falls, Canada on Saturday, October 26 and Sunday, October 27, 2019. It’s an experience not to be missed! Tickets go on sale Wednesday, May 1st at 10am! Re-Animator Barbara Crampton creeps her way to Niagara for FITF 2019!  Scream Queen Linnea Quigley joins FITF! The Hills Have Eyes “Pluto”, Michael Berryman joins line-up! Devil’s Rejects star Bill Moseley joins FITF 2019!